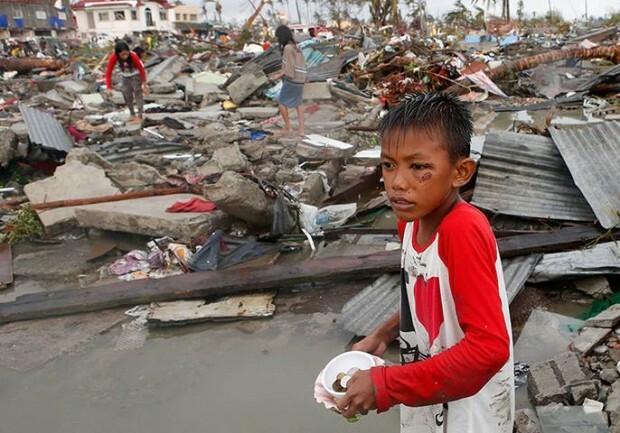 On 8th November 2013 the most powerful typhoon to EVER hit land struck The Philippines leaving 300 miles of death and devastation in its wake. 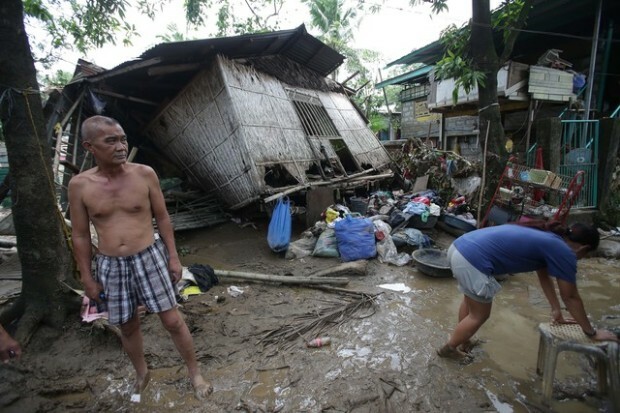 12.9 million people affected, 660,000 left homeless and a death toll of 5,000 and rising. The Philippines needs YOU. Various parts of the Philippines were completely obliterated by typhoon Haiyan’s torrential rains, winds over 200mph, and storm surge over 30 feet which engulfed coastal areas. 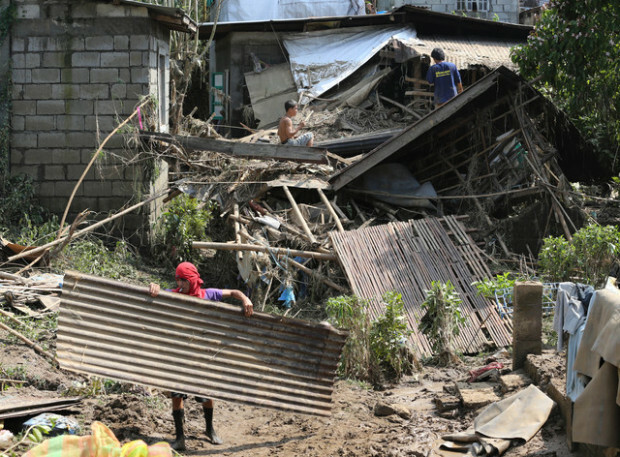 Other areas of the Philippines have been hit by Haiyan’s knock-on effects such as flooding, high winds, and migration from uninhabitable areas to safer places to live. Just imagine your fear when your home, which you have spent years building yourself from whatever you could afford; materials like cardboard, old bed springs, and scrap bits of wood, comes crashing down around you. Worse still, imagine your devastation when the storm takes not just your home but your mother, father, sister, brother, children too. Put yourself in his shoes; where do you start? You can answer his cry for help by donating now. DANCEAID presently feeds 100 street-children every day in Manila’s slums. On the 2nd day of opening we coped with serious flooding throughout the capital city. We are now facing the increased needs of the street-children and their families as the knock-on effects of the typhoon are increasingly felt throughout the capital. We know that in the coming weeks and months we will be stretched even further. Traumatised survivors of the typhoon arrive in Manila every day hoping for a better life than the devastation they have left behind. They need shelter, food and clean water, and they need it now. Some of these people have received no aid for days on end. You need not feel helpless, you can help right now. Please donate what you can. Every little helps children who have nothing. The reconstruction effort begins in earnest. You can give a hand to these resilient people. The Philippines won”t recover overnight, and we will still be there providing aid long after the TV cameras have moved on, so you might also want to consider a slightly longer term commitment to sponsoring a Filipino street child just 50p a day. We are so grateful for your support. 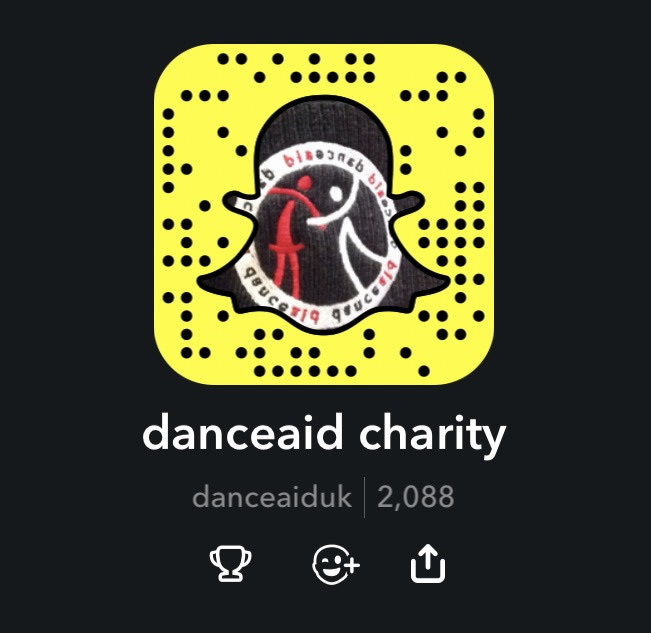 If you are unable to donate financially, there are many ways you can get involved and join our mission to destroy disadvantage through dance. #BeTheChange. 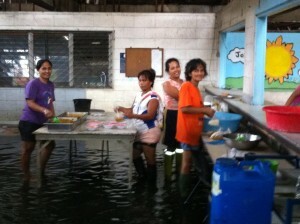 The storm surge & flooding took people as well as possessions. Parents, children, brothers, sisters.